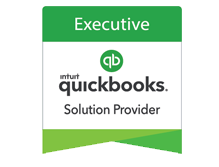 VARC Solutions is one of the country’s leading Premier Resellers of Intuit products. cloud hosting, data transfer, and more. Quick Base offers business owners an outstanding opportunity for new, customizable applications. VARC Solutions is uniquely positioned to help you utilize those applications to make your business more effective than you ever thought possible. VARC Solutions provides outsourced bookkeeping and controller services customized for your business. You choose which tasks you want us to do and which tasks you want to maintain internally. Full Service Bookkeeping is available on a daily, weekly, monthly or quarterly basis. As one of the leading providers of QuickBooks training in the country, VARC Solutions offers a variety of options for class delivery. All of our classes are available on-site at your office, in-person at our state-of-the-art training facility located in Friendswood TX, or through live, remote web-based training. VARC Solutions has developed the only Quick Base/QuickBooks integration tool that can be configured by any end user. VARC Solutions is one of the country’s leading Premier Resellers of Intuit products. We offer a full array of QuickBooks Products including QuickBooks Pro, Premier, and Enterprise to help you run your business more efficiently. VARC Solutions offers add-ons for your QuickBooks for timekeeping, cloud hosting, data transfer, and more. Click on the link above to learn more about Third Party Ad-Ons and how they can help you streamline your business. VARC Solutions provides outsourced bookkeeping and controller services customized for your business. You choose which tasks you want us to do and which tasks you want to maintain internally. Full Service Bookkeeping is available on a daily, weekly, monthly or quarterly basis. VARC Solutions has developed the only Quick Base/QuickBooks integration tool that can be configured by any end user. An integration tool that connects and moves data bi-directionally between YOUR QuickBooks and Quick Base! VARC Solutions opened its doors in August 1999 with just a handful of bookkeeping clients. Accounting Profession 2016, and Quick Base Services MVP of the Year 2017. VARC Solutions opened its doors in August 1999 with just a handful of bookkeeping clients. Now in our 20th year, we have been providing QuickBooks expertise to the business community with a full range of professional services: workflow consultation, installation and configuration of QuickBooks software, training and ongoing support. The Award-Winning VARC Solutions Team consists of QuickBooks ProAdvisors, Quick Base Certified Database Designers, and a superstar administrative staff ready to meet all of your needs. As one of the leading providers of QuickBooks training in the country, VARC Solutions offers a variety of options for both class and online delivery. 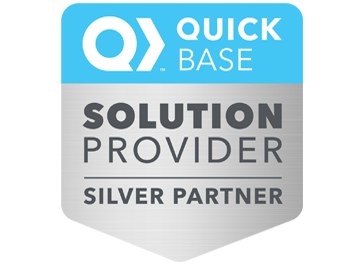 VARC Solutions is one of the leading providers of Quick Base training in the country. We offer a variety of options for both class and online delivery. As our business has grown, we have been able to keep our internal staff at the same size partly due to Q2QConnect. It has saved us from having to hire additional employees. We are able to have multiple people enter items into QuickBase, and have our accounting department open up Q2Q to push the invoices into QuickBooks. Q2Q has eliminated double entry and significantly reduced the chance for human error. We engaged VARC upon our purchase of Quickbase, and their consulting services have been instrumental in the success of our project. If we did not have their services, I am certain the project would not be as successful as it has been. Their team is always very responsive with communication and results. Very happy we have them as our service provider. Annette was great!!! 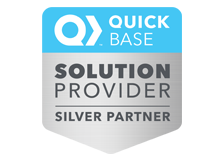 Very knowledgeable about Quickbase. No was never an answer from her, she would find a way around every issue. Will use her again. When it come's to software support Robin Hall is the best I've ever dealt with. Her knowledge of Quickbooks and ability to "virtually" come to my office makes the accounting tasks associated with running my business much easier. Very cost effective as well, since you've got an expert on staff so to speak that you're not paying full time. Robin and the VARC staff often have forethought and solutions for my business that I would have not likely found on my own. This is because of their breadth of knowledge, resources and continued quest to understand my core business. VARC is an invaluable partner to Absolute Drywall Service and I look forward to many more shared wins with them. Robin helped our company upgrade to a better version of QuickBooks. Her expertise with the software and her vast knowledge of business organization has been a terrific help. We look forward to working with her in the future. 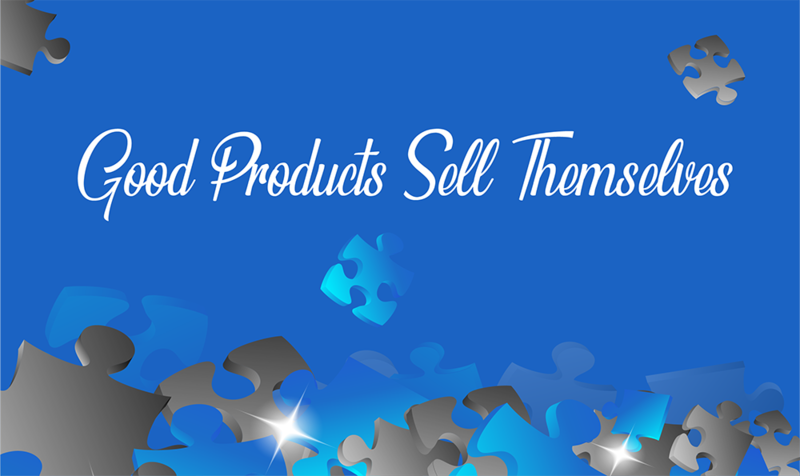 "Quickbooks Enterprise makes such a difference with our manufacturing and inventory control. The user interface makes sense. The layout is easy on the eyes. And it handles our large customer base like a dream." "Great program with so many report options. 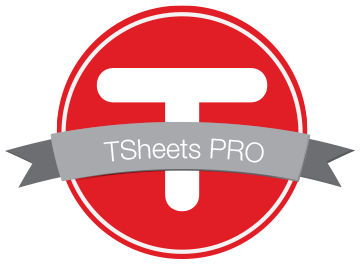 Perfect for my business - for printing checks, invoicing, generating 1099s, exporting documents to Excel, and so much more. The few times I have needed help, customer service was terrific. 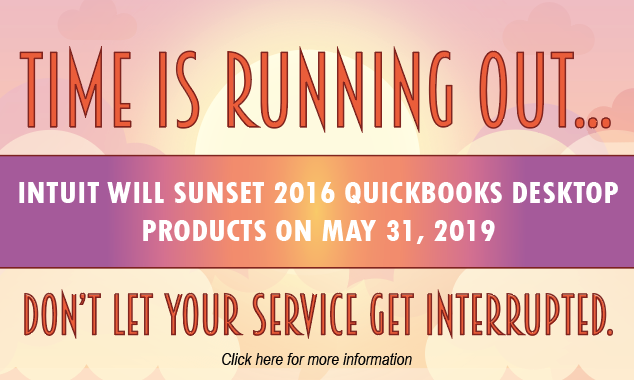 I'd be lost without QuickBooks!" "The system is very user friendly and I like the ability to kit build. It helps keep my inventory straight." "Love that it is easy to use and I can have all my company bookkeeping in one place. I don't have to toggle between software to get the bottom line of where my company stands, it's all in one place." "After using multiple softwares throughout different companies ranging from $50K to multi-million dollar companies, QuickBooks Enterprise is still my favorite due to ease of use, great customer support, and great payroll functionality."